Let’s start by admitting a couple of things. First of all…YES…This Event is just like every other event in recent history. It looks a lot harder than it really is…but it is made a bit more difficult by the HUGE NUMBER OF GLITCHES (some real, some perceived) that come with every update from EA. It is another SNAFU (Situation Normal All FREAKED Up!). That said. I also admit to having none of the major glitches that are being reported. My game isn’t “laggy” and I am already ahead of the calendar, with hardly a donut dropped (except on a couple of Premium Items that only kinda help). So…How Did I Do It??? What’s The Secret Math? What makes me the Master of This Update???? Well…pretty much the same as every other update. I am logging on faithfully every 4 hours… doing the basics…and then moving on. Most of all…I’m not panicking. Here are some basic tips to help you CHILLAX!!! 1. Crafting takes a long time. It is meant to. It lasts for the ENTIRE 6 weeks. You aren’t meant to just blow through it, unless you have a ton of donuts. If you farmed them…cool. If you bought them with real money, you need your head examined, or someone taking away your credit cards. 2. There are some really funny wrinkles that feel both old and new. The old is the digging up the runes… which is just like digging up the prehistoric artifacts…because they use the same code, the same “Lisa blather” and the same system. So YES… Safi’s System for the Old Digging…works quite well for the NEW digging. 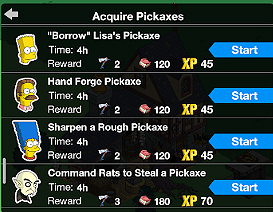 And yes…it takes a four-hour cycle to earn the pickaxes. 3. Visiting neighbors has once again been reduced to a “why bother,” on some terms. You can only do 30 actions (3 actions per neighbor) with each earning the same as tapping in your town… 35 Fangs and 1 Incantation. So…a total of 1050 Fangs and 30 Incantations EVERY 24 HOURS. Big. Woop! YOU DO NOT HAVE TO SPEND CRAFTING CURRENCY TO UNLOCK THESE PRIZES. So you do not have to choose between crafting and upgrading the Tomb. It’s automatically done for you. (Caps and bolding from Alissa’s Post). So… What kind of return can you expect for logging on every 4 hours and “doing the work” to maximize your take? 1. The number of axes , fangs , and incantations you can collect every four hours from the Holy Forge, has to do with how many characters you can send. I have 10… 9 Regular Characters and one Premium (I bought Nosferatu). So…every 4 hours, I am collecting a bunch of currency. I COULD have also added Grandpa…but I like him feeding pigeons into the little black hole with Mona. So. you COULD have 10 regular characters earning 120 fangs and 2 axes…plus Nosferatu, who earnes 180 and 3 axes. That’s 1200 fangs and 20 axes from the Freemkium- with another 180/3 from Nosferaturu- or 5520 for four cycles a day (6900 if you do five…I do 6a, 10a, 2p, 6p, 10p) Very doable…even if you work. 2. Every Successful “Dig” at the the Old Ruins, earns you a minimim of 240-360 fangs, 15 Incantations, and 1 axe (which you will undoubtedly keep using to try to keep winning). Even when you lose, you get 20– 80 Fangs. So…depending on how proficient you are (or lucky), you are going to get between 360 and 1520 every 4 hours…minimum! So…even if you are “average” at picking…you will earn between 750 and 1520, four times a day…(as many as 7600 for five cycles). 3. The math for the tapped minions is sketchy. You are supposed to get 1 every 5 minutes. But, I have received more, and I have received less. Ideally, you should be able to find and tap 48 every 4 hours (with a max of 60). That is what is in the files. I have yet to hit that number in the morning, when I should be able to tap out 60 quickly. And YES…the radius of the Anvil is pretty small…but efficient. So again…let’s stick with 40 every 4 hours, times 5 plays…that works out to 7,000 Fangs. (See? I told you this was adding up!). 4. UPGRADING takes a LONG time…but will help a ton (as far as your sanity goes). 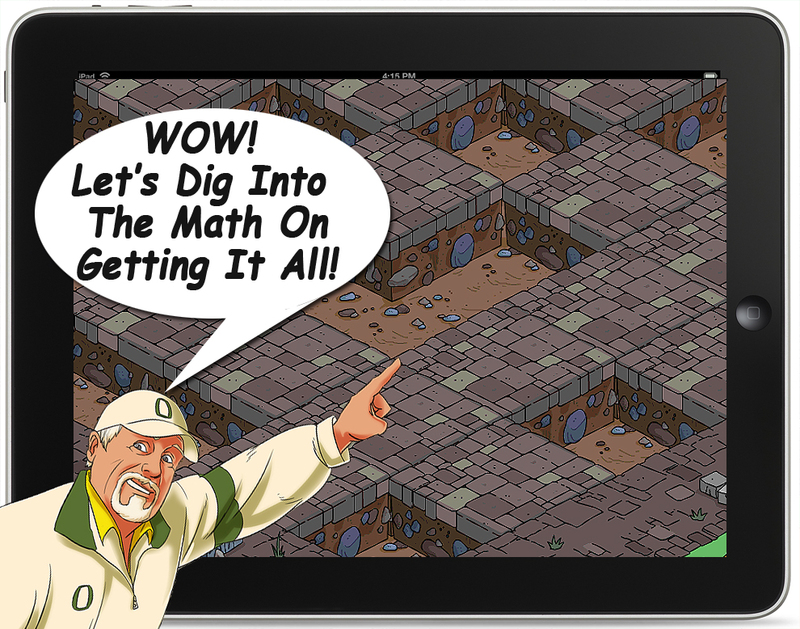 The tapping radius has been reduced by glitch or by method…but it will increase as you upgrade. 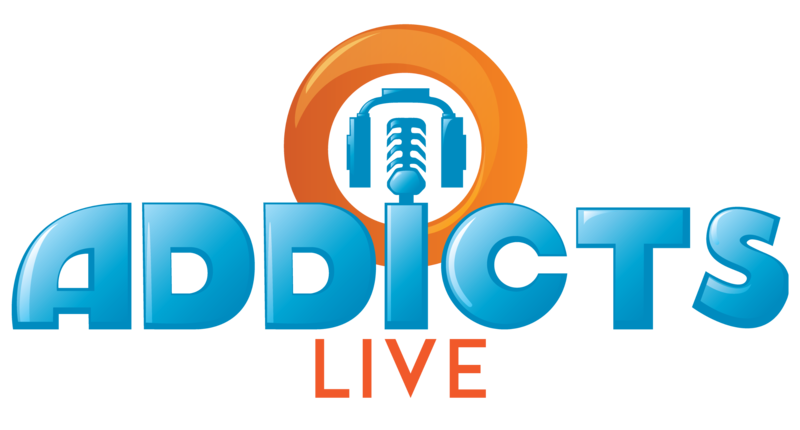 There are a TON of upgrades…but again…remember…this is going to last for SIX WEEKS. It isn’t meant to be something you can do in a few days. And you can earn upgrades for adding stuff to your Bonus Area (placing items you have crafted), as well as upgrading though the Tome. Three upgrades are available…which will make it EAsier to EArn. But, you don’t really need much of any of them to get it all! Again…these are helpful…but, not really needed to get everything. 3. Use the Tome when it is available for a quick clear…but clear every Minion that is available until you see the “all clear” signal. And yes…even then…there may be a few hiding if you have the time. 1. CLEARING A STUCK MINION– yes… once you have cleared everyone, once in a while you have an extra character that won’t clear, and when you tap the box in the top left…the game freezes…mostly. SOLUTION…just go to your neighbors and back….it clears the game cache. 2. Yes…The Countess is floating around your town…even though you haven’t won her yet. SHE IS ENCHANTING AND CONVERTING! I have watched her hunt down “Evil Homer” repeatedly (every 5 minutes), and it is a hoot! 4. Only buy Premiums that you really WANT in your game. Yes…Nosferatu helps with event currency…but I bought him for the ship, and Bonus %. 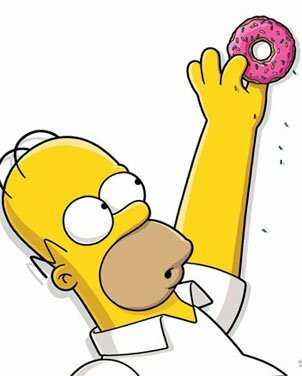 I haven’t bought any of the others, even though I have the donuts…except for the Gorge…because it looks cool…and earns a smidgen of event currency. 5. 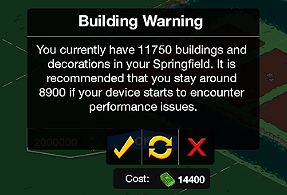 YES…they Did Increase the Hard Item Limit...kinda. 5. CHILLAX!!! It’s just a game…right? 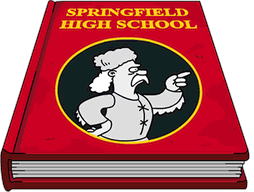 Keep on Grindin’… that’s really all you can do in TSTO and Life. Right? 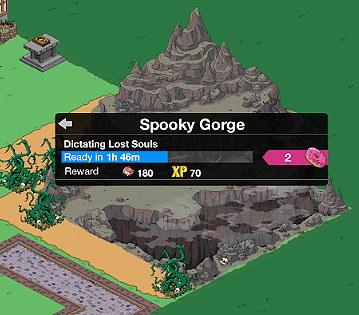 This entry was posted in Tapped Out and tagged Tapped Out Tips and Tricks, The Simpsons, The Simpsons Tapped Out, TSTO, TSTO Addicts, TSTO Community, TSTO Math Tips, TSTO Tips & Tricks, TSTO Tips and Tricks, TSTO Treehouse of Horror 2018, TSTO Treehouse of Horrors XXIX. Bookmark the permalink. I apologize if this is a bad place for this question. It seems like a valid place, but I never really know. Yup. Still locked until Act 2. I can’t wait to get more axes so I can try out that strategy on digging up in the ruins using A, B, C method. I finally caught on that seeing rocks is a good sign saying that in VERY close but I’m still aimlessly digging until I find a rock. Hopefully that new strategy works. Thank you! I haven’t had any trouble with the game freezing when I tap on minions except when I have tapped on the character icon box in the upper corner for a playable character that has been turned into a minion (and I didn’t know beforehand that the character had been turned), but the freezing for that only lasts for a few seconds to a minute, Although it is only a minor inconvenient annoyance, I try to avoid this by using my method for finding and going to minions (and any tappables from other major events) by going to the crafting section and tapping on the green button that is for manually upgrading the crafting hub (instead of automatically upgrading through crafting items), which then gives me the option of spending donuts (pink button), or getting more crafting currency for free (blue button). I tap on the blue button, and it takes me to a minion (or any other event’s tappables). I keep doing this until I have cleared all of the minions (or other tappables, depending on the event). 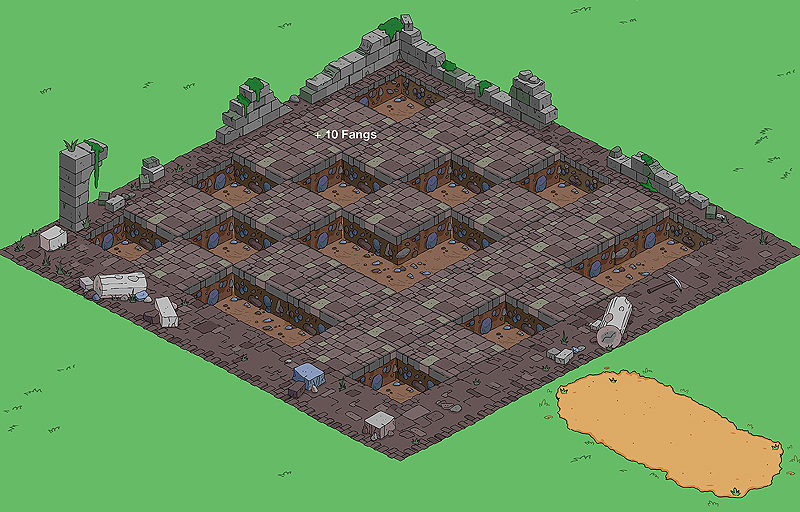 I had started doing this (after I discovered that I could) so that I didn’t have to go searching all over creation (read as “my Springfield”) looking for tappables, especially the ones hidden from view by buildings/decorations. I recommend that other players try using my method for clearing minions (or any other similar tappables) if they haven’t been doing so already. However, this method only works for me when I have an insufficient amount of crafting currency for manually upgrading the crafting hub. Also, it should be noted that the age of the device(s) being used to play the game may a factor in some performance issues of the game (and other bugs brought on by this event) that other players may be experiencing. My iPad is less than a year old now with a nearly full memory, and I’m not experiencing some of the problems (especially those that came with this event), that other players are complaining about on this site. I dread the day that my iPad will be too old to be compatible with the game, but, hopefully that day is still years away. (30% Total and YES these Bonus % Levels make a huge difference in the amount you obtain for any Currency). Out of interest, has anyone worked out the best item to craft? I think for me at the moment it’s the summoning circle but I guess that change as I level up. Agreed, the Transylvania Chalet, with the Summoning Circle in 2nd. A quick cost/bonus comparison shows the cottage — seriously gotta wonder if it was supposed to cost 1500 instead of 1050, since that would give a bonus:cost equal to the cottage — gives you 328.125 crafting cost per 1% bonus. Anybody else not got the event items (Nosferatu for example ) in the shop?